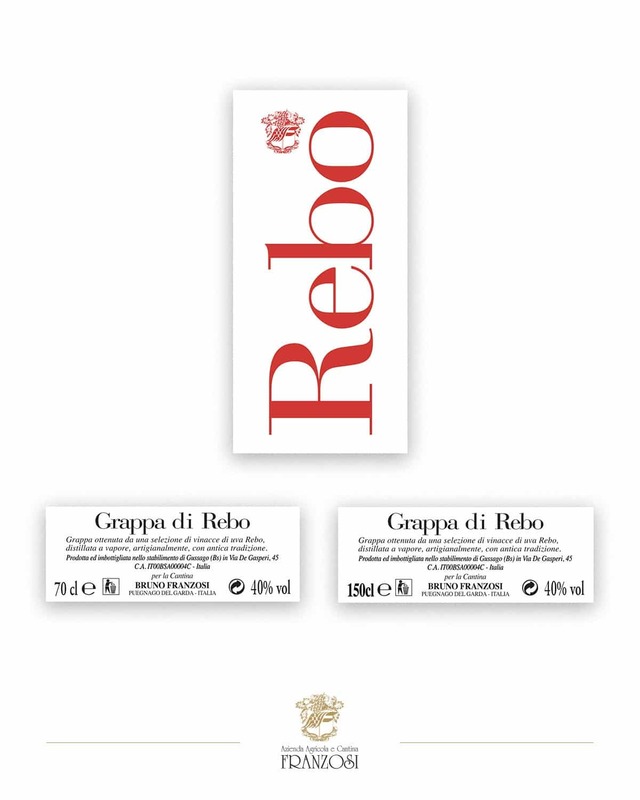 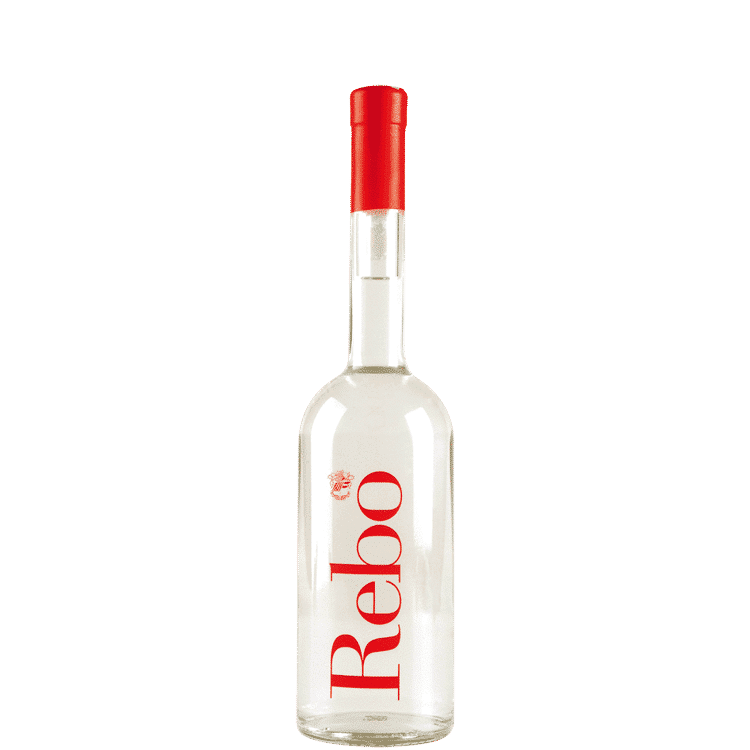 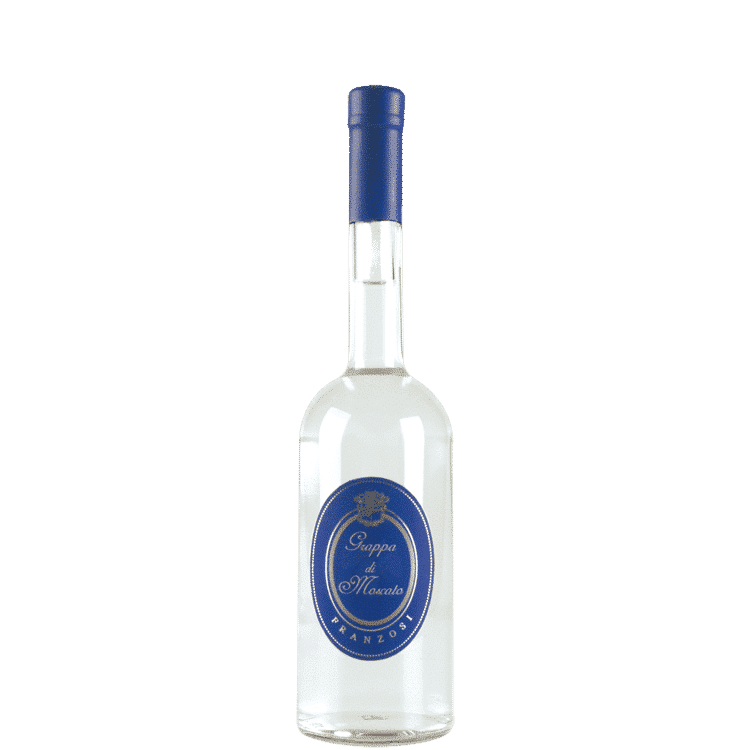 Rebo Grappa, distilled from Benaco Bresciano Rebo marc in small copper steam-boilers with an artisan discontinuous system. 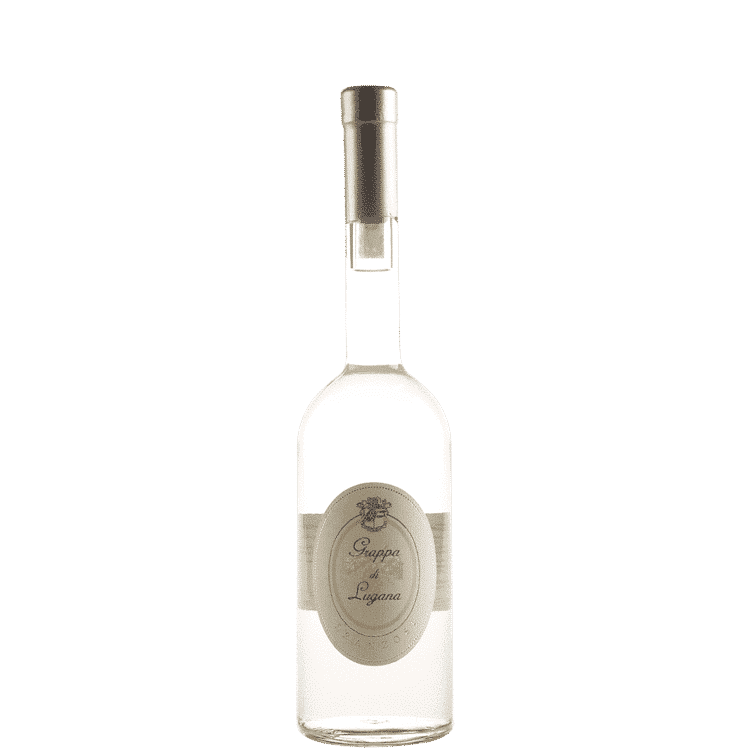 The taste is full and fruity, and the bouquet exotic. 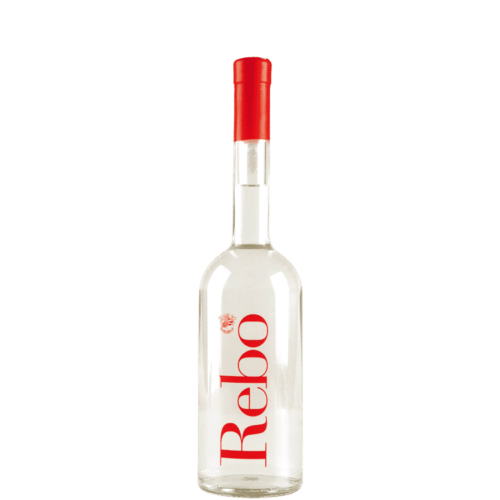 Ideal for important wine tasting events, it has an alcoholic strength of 40% vol.